Second Sun is the sophomore effort from Welsh rockers Buffalo Summer, taking the bluesy classic rock established by their eponymous 2013 debut and using it as a foundation to reach entirely new heights. The four lads from Neath have somehow maintained their familiar sound yet demonstrate an evolution in song-writing that indicates they've a future as much, much more than a classic rock nostalgia act. The opening three tracks aptly demonstrate what the band are all about, continuing the big riff, big groove blueprint set out by their first album but with the polish and confidence that comes from several years honing your craft on tours across the UK and Europe. Make You Mine containing the first of many sing-a-long choruses and the Aerosmith-esque groove of Heartbreakin' Floorshakin' making it impossible to decline singer Andrew Hunt's invitation to 'get your dancing shoes on'. Track 4 though, is when we get the first real evolution of the Buffalo Summer sound. Maintaining their signature groove but under a more mature, cooler vibe, a theme continued from here on out. Light Of The Sun encapsulating this perfectly, providing a real highlight midway through the record. There's big, radio-rock choruses sandwiching out and out rockers - the balls to the wall, AC/DC style assault of Into Your Head a stand-out track - as well as hints of R&B and even Americana on the uplifting Priscilla. In many ways they save the best 'til last, album closer Water to Wine's country inspired guitar lines invoking images of top-down, windswept road trips, beers-on-the-beach jam sessions and adolescent, summer love affairs. It's a cracking song, with guitarist Jonny Williams' rip-roaring lead work bringing the curtain down on an impressive 12 tracks. 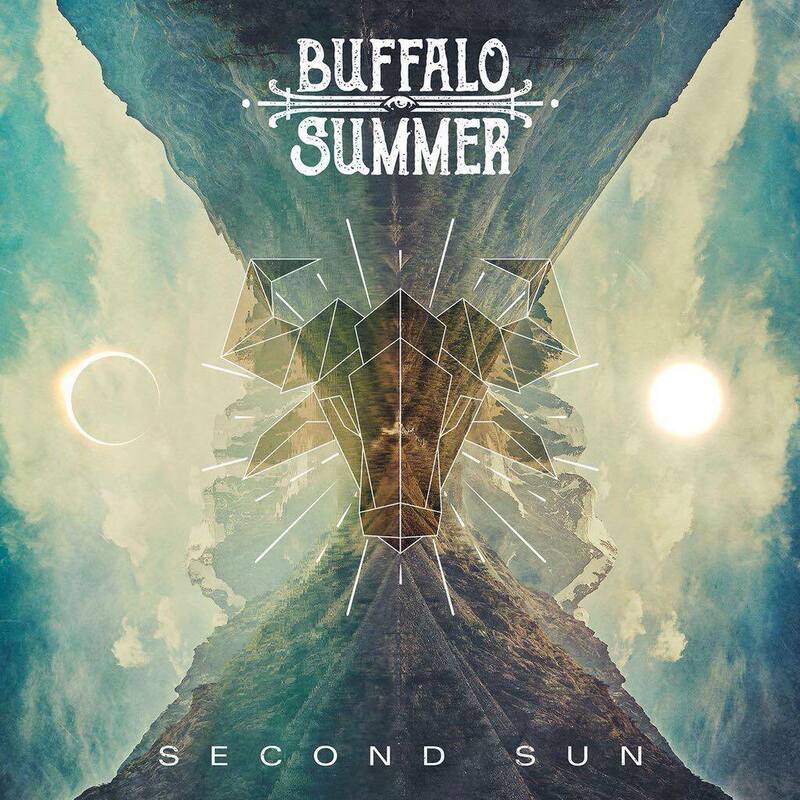 Buffalo Summer's embellishment of their established base ingredients with a more mature approach to song writing and a willingness to pull influence from outside their blues rock core make this an impressive second outing. If they continue in this vein, higher heights undoubtedly await.